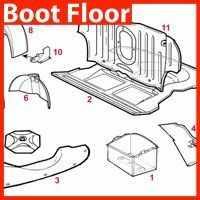 Right side closing panel that fits to the front of the rear wheel arch in the rear companion box to close off behind the heal board. 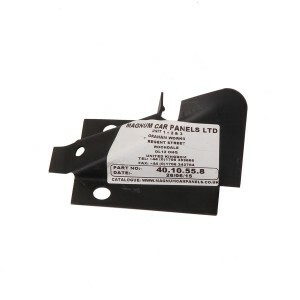 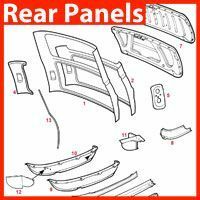 A genuine British Motor Heritage panel, perfect for any Mini restoration or concourse project. 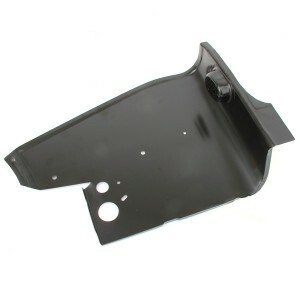 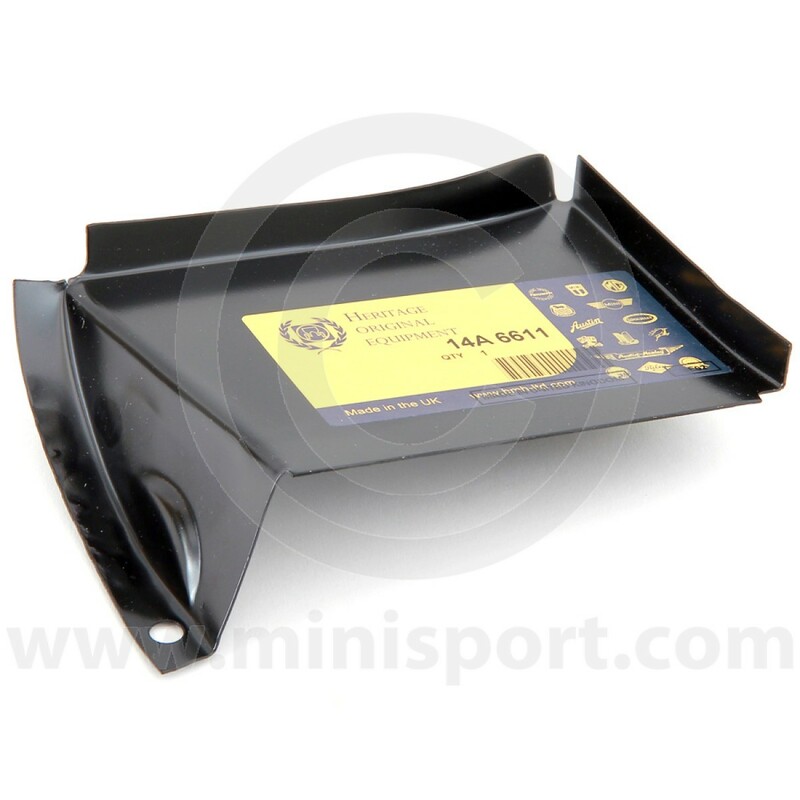 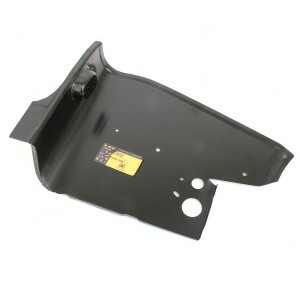 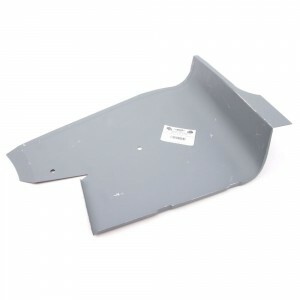 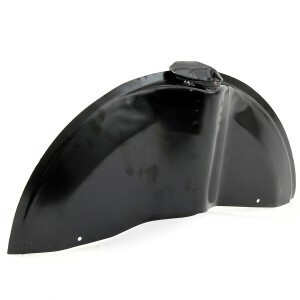 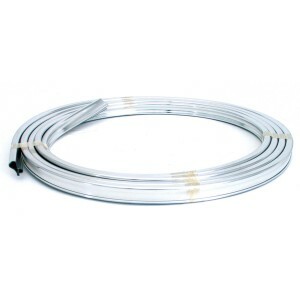 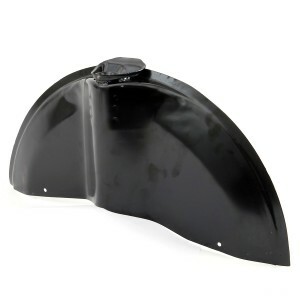 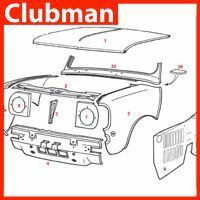 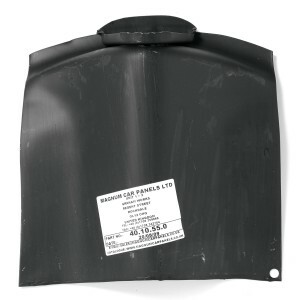 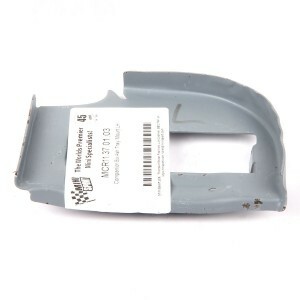  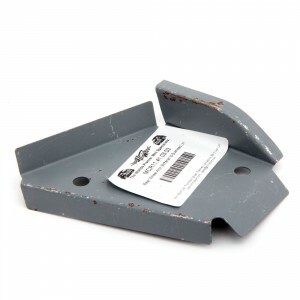 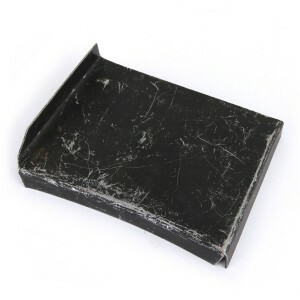 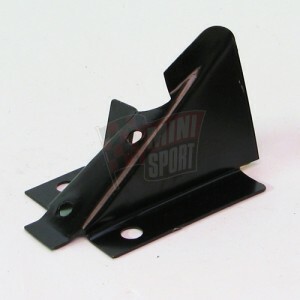 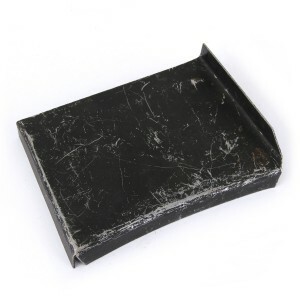 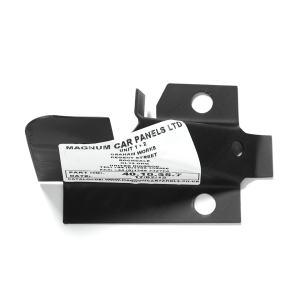 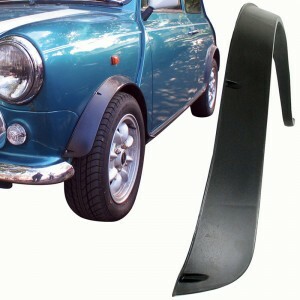 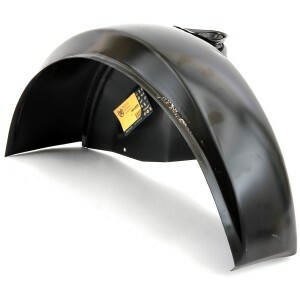 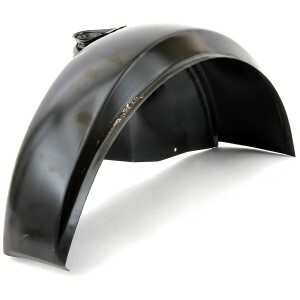 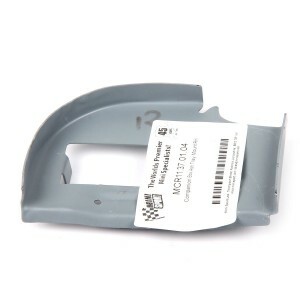 Buy top quality Classic Mini steel body panels, spares and parts from Mini Sport, the worlds premier online Mini store! 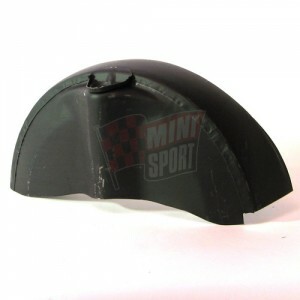 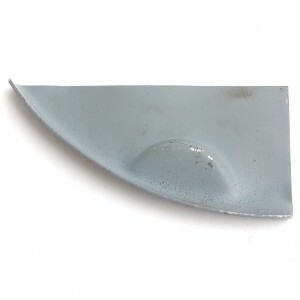 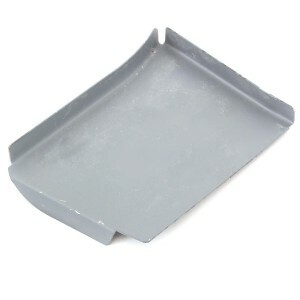 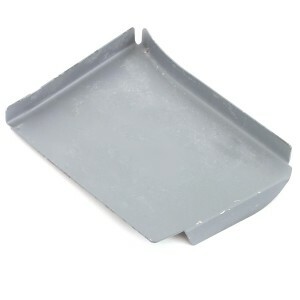 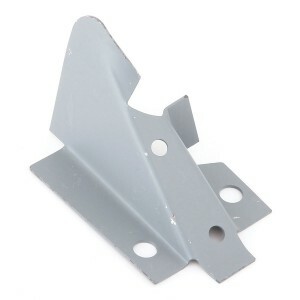 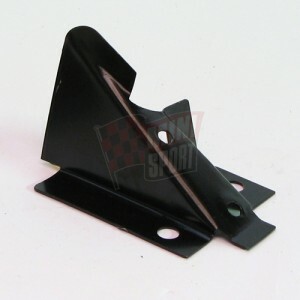 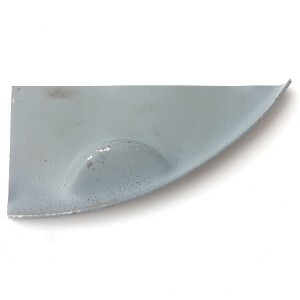 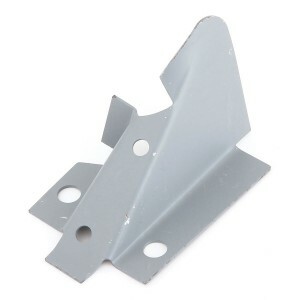 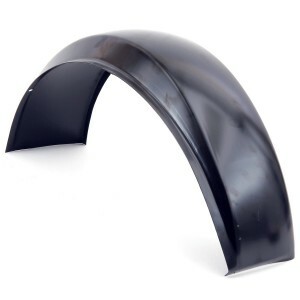 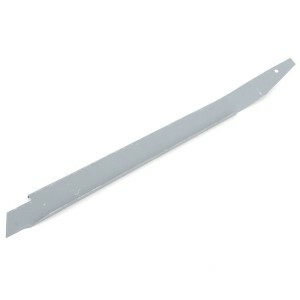 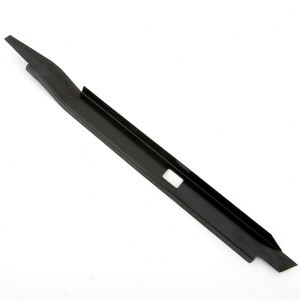 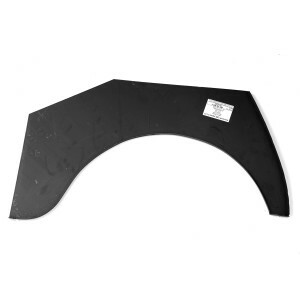 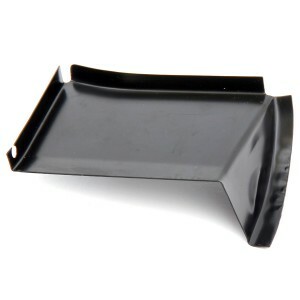 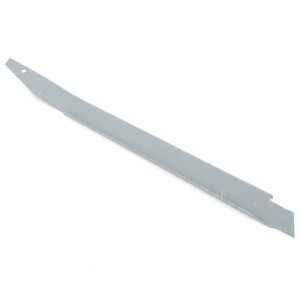 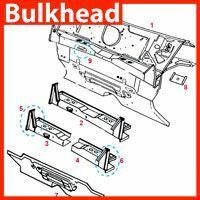 RH Rear Wheel Arch to Bulkhead Stiffener Panel - All Mini Models. 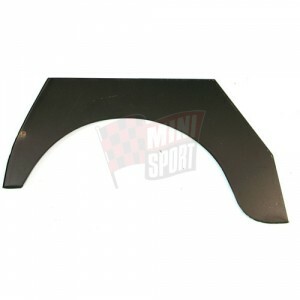 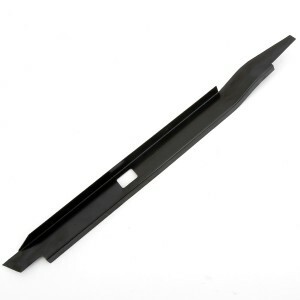 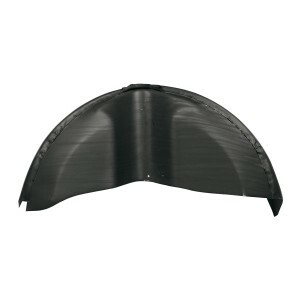 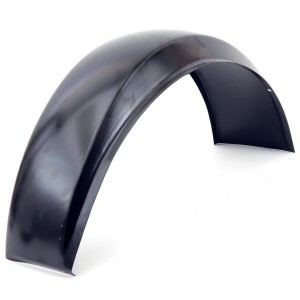 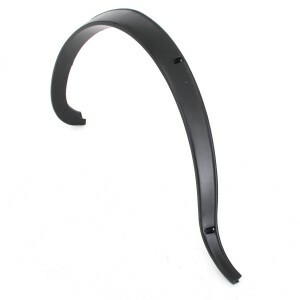 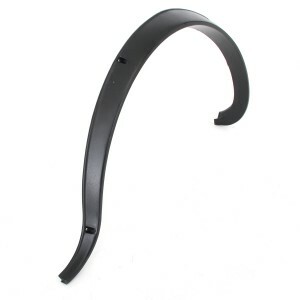 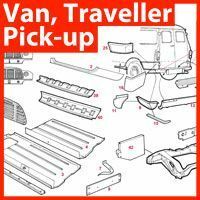 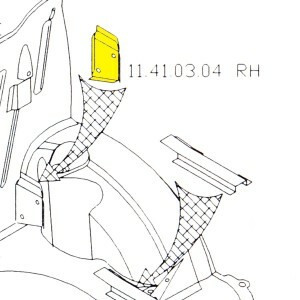 LH Rear Wheel Arch to Bulkhead Stiffener Panel - All Mini Models.